Kerala has got the National Geographic rating its backwaters as the world’s 23rd best destination. “We will make this new certification as our USP. We have now finished a series of road shows in Europe and our next round of road shows in Italy, France, and Australia will take place. We will make this certification our main campaign point,” Balakrishnan said. 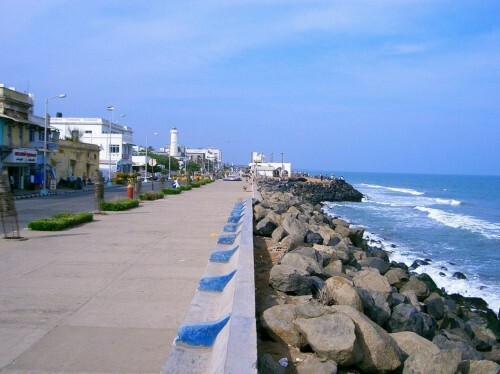 Over the years Kerala’s tourism industry has recorded consistent growth. 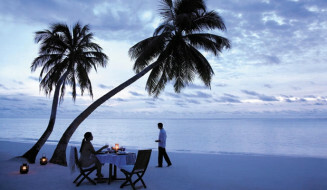 In 2008 there was 14.84 percent growth in tourism revenue while tourist arrivals grew 14.41 percent over 2007. 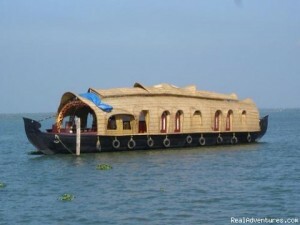 But the tourism sector in Alappuzha, known for its houseboat tourism and which earned this certification for the industry, wants urgent promotional steps by the government. Kerala’s peak tourism season begins mid-November and extends till March. Tour operators bring tourists from across the world during the peak season to Kerala. This year, however, there was the fear that the charter flights may not arrive. Jose Dominic, who heads CGH Earth one of the biggest players in the tourism industry, is hopeful that the National Geographic certification will give his business a boost. With six premier resorts, Dominic is getting ready for the new season by taking over the marketing and operations of seven luxurious bungalows in the picturesque hill resort of Munnar that are more than a century old and belong to the Kanan Devan Hills Plantations Company Pvt Ltd (KDHP) group. “Tourism is one industry where people look for a real experience that is unique and local. Our strategies are always on this line and hence we think differently. This Munnar experiment by us forms part of this and is our way of presenting Munnar,” Dominic said.